The world famous Harlem Globetrotters are coming to Louisville’s KFC Yum Center on January 17th at 2 PM to celebrate 90 years of touring the world! The current tour that is set to play over 330 games in 260 cities. These guys alway put on a great show; I still have childhood memories of going to the Harlem Globetrotters games in Freedom Hall. If you have kids, don’t miss on this event. 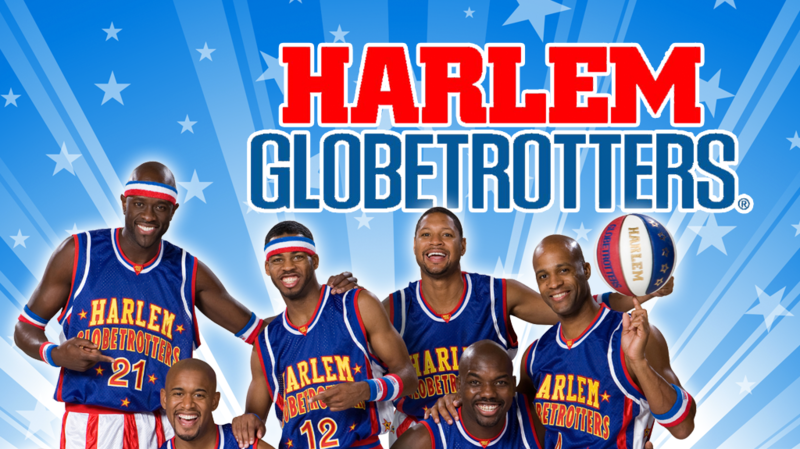 After the basketball game, The Harlem Globetrotter stars will sign autographs and take photos with their fans. 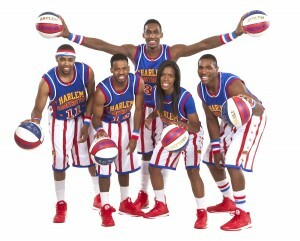 Tickets start at $28.50 and are available at harlemglobetrotters.com and ticketmaster.com, or by phone at 800-745-8000. Information on group and scout tickets can also be found at harlemglobetrotters.com.